← And The Oscar Goes, or should go, To??? 177 years ago today the final siege against the Alamo began. Before the sun rose the following day, the fort had fallen, the defenders were dead, and the revolution for Texas independence had a battle cry that would carry it to victory. While truth has mixed with legend in the memory and memorialization of the events of the 13 days in March 1836, what is certain is the Alamo is the sacred touchstone for all who claim the name Texan and for those who appoint greatness to this heritage and State. The first thing I saw today when I plugged into the world via Facebook was the reminder from several friends to “Remember the Alamo!” As a Native Texan, I certainly join in the remembrance and ask that people remember more than the cry and truly remember the Alamo. From the Texas point to view, the Story of the Alamo is one of heroic bravery and sacrifice as 187 men chose to stay and fight against overwhelming odds, 1800 Mexican soldiers, rather than give the garrison to the Mexican army led by General Antonio Lopez de Santa Anna. “Remember the Alamo” then is the story of 187 men who chose to stand, fight, and die so that others could live in freedom and not under imperial rule. 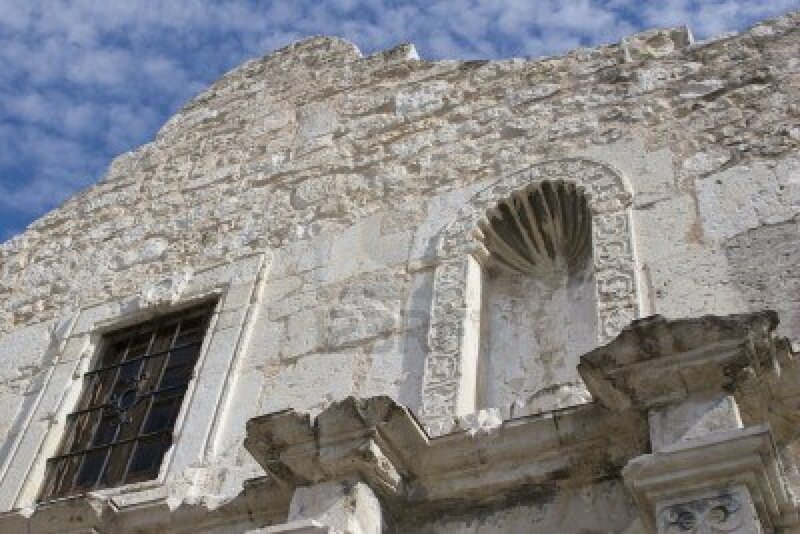 The question that faces Texans and Texas today is not whether we should remember the Alamo, but how should we remember the Alamo. Do we remember and celebrate the slogan, the movie, the mythology, or do we remember and honor the dedication and sacrificial spirit of the men willing to die so that others might live in freedom? 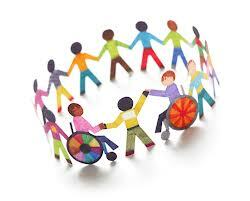 Currently the State of Texas ranks 49th in support of persons, and families, living with disabilities. Currently there are 60,000 people on Medicaid funded wait lists for state support services such as Home and Community based Services (HCS). These services allow persons with disabilities to receive appropriate therapies, live at home with their families or in group homes where they can have fulfilling and functional lives. Currently this HCS wait is over 12 years but the list is frozen and has been frozen for 3 years. Currently there are no plans to reopen the list for at least the next two years. Currently thousands of disabled individuals are imprisoned, living under the repression of disabilities and a society that chooses not to do all it can to support them in living lives that are as meaningful as they could be. Currently tens of thousands of more family members of persons with disabilities are imprisoned by the needs and limitations presented by their loved one’s requirements which extend beyond their abilities to meet. Yes, support of persons with disabilities is expensive. Yes, adequate support that allows for persons with disabilities to live meaningful lives that contribute society requires sacrifice from others in that society. Is this sacrificial giving so that others can escape the imprisonment that is life with disabilities the same spirit that was in the 187 men who died in the Alamo? Yes. Can we truly remember and honor the Alamo and not share this same spirit and willingness to make sacrifices so that others may have more freedom? No! If individuals, or collectively the State of Texas, do not wish to make the financial sacrifices necessary to appropriately care for those most vulnerable to suffering and living lives imprisoned by their disabilities, they certainly have the right to decline. But, if that is the choice, please do not insult the memory of those 187, who paid the ultimate sacrifice so that others whom they did not know would have the possibility of freedom, by celebrating and claiming to remember their heroism and selfless spirit. This entry was posted in Scattershooting and tagged autism, Dads wait list, disability funding, Gov. Rick Perry, HCS Texas, IDD, intellectual disabilities, Medicaid Waiver, mental retardation, MR, Texas DADS, the Alamo, The State of Texas, The Travis Letter, William B Travis. Bookmark the permalink.